Every so often you find an author who deserves a following. 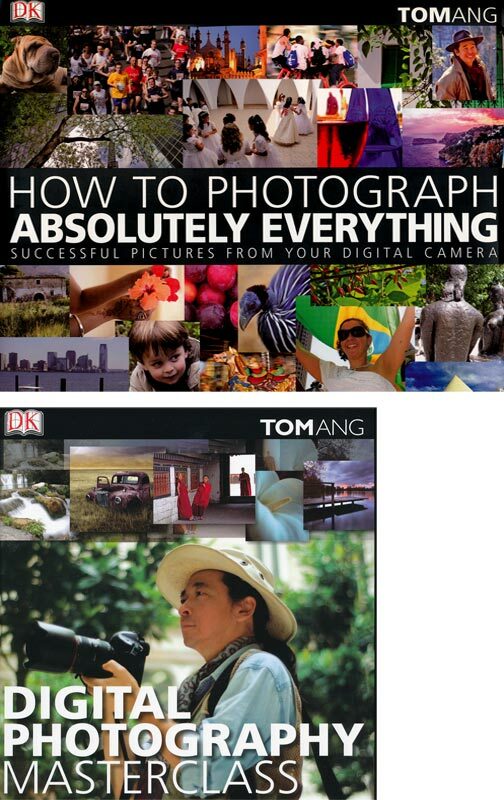 Tom Ang is an award-winning photographer, host of Britain’s A Digital Picture of Britain and has been published in numerous best-selling books and magazines. Tom Ang is such an author. Each chapter is inspirational with gorgeous photos and suggestions on how to handle the subject and location. It really is a how-to book. He also makes it very clear that you can get great results with both a point-n-shoot as well as a dSLR. These books are now available in soft-covers, but hard cover editions should still be available. As I said earlier, they make great gifts for true photographers at heart.